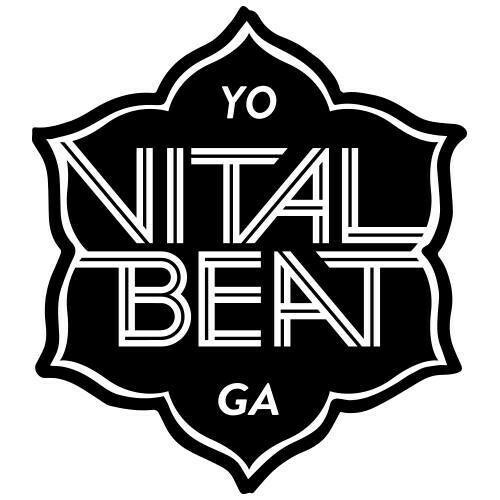 Start taking classes at Vital Beat and other studios! Try the Hip Hop Vinyasa class. This class is a great full body workout! Fantastic class that moves at a good pace making sure you get a sweat up. Easy to follow along even with limited yoga knowledge. Instructor was excellent making sure everyone was together and gave good instructions. Thanks for the feedback - we love Katie! Thanks for the feedback I shall let Brenna know. See you on the mat again soon! Gorgeous studio, lovely instructor, chilled class that gave me a good stretch. BEAUTIFUL studio, great vibe and energy. The instructor was lovely and the concept of the class with the music makes it SO MUCH better! Super relaxing Yin class, despite the cruel squatting exercise at the beginning. I survived, and I feel the better for it! Great, vibey yoga class. Thanks Axel! Tess's classes are THE BEST! The best way to end the weekend - great Yin class! Beautiful Yin class. Thank you!